Asia Law Portal recently marked its’ 6th year in publication. During that time, Asia Law Portal has had the privilege to publish some of the most influential thinkers in modern law firm management applying their knowledge to the business of law in Asia. As well, Asia Law Portal has also served as a place for Asia-Pacific region law firms and legal services sector organizations to republish their legal articles, press releases, event announcements, deal announcements, and product and service launches. Asia Law Portal is not only a blog hosted on the WordPress platform, but also a network of branded social media channels. 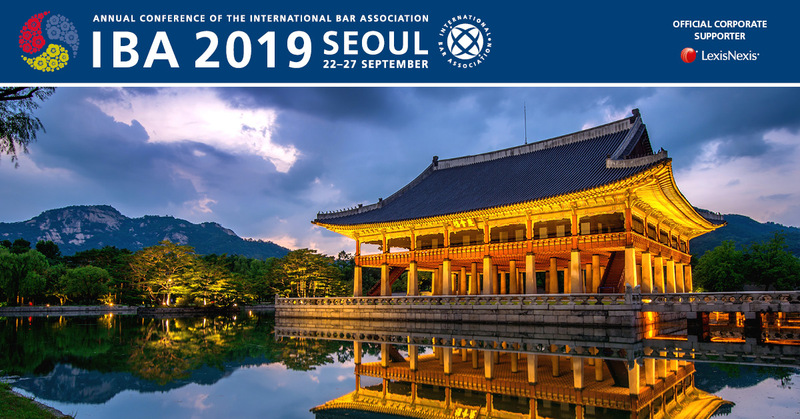 All of which have developed an international following over the past 6 years of lawyers and legal professionals interested in the business of law in the Asia-Pacific region. Dozens of the Asia-Pacific region’s most prominent law firms, legal services companies and organizations and thought leaders in the business of law — have chosen to articulate their unique messages on Asia Law Portal. Asia Law Portal is published on the WordPress platform. Why is this important? Major news organizations and leading publications around the world choose WordPress to publish because WordPress is configured as an “active”, not “static” news platform. It means the content published on WordPress platforms is search-engine optimized and supported by social media widgets which drive more traffic to the site, helping it place very high in search engine rankings. Try searching for “Asia Legal News” on Google, Bing, or any other widely used search engine. 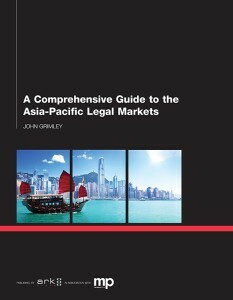 Asia Law Portal ranks at the highest levels of search engine results, among the traditional, legacy legal publishers. And vitally, Asia Law Portal is configured for use on desktop and laptop computers, as well as for mobile phones. So wherever your key audiences are reading your articles published on Asia Law Portal – their reading experience will be a pleasant one. Asia Law Portal has a large and growing social media following. More and more consumers of news and information online access that information via social media. Asia Law Portal has followings on the major social sites used internationally, including Twitter, Facebook, and LinkedIn. Asia Law Portal has a global following of lawyers, legal services sector professionals – all seeking news and information about the Asia-Pacific legal markets. Publishing on Asia Law Portal provides an additional, extra platform to increase any law firm or legal services sector organization’s reach for any piece of content you’d like to publish with us, whether it’s a legal article, a press release, a deal announcement, a product or service launch or update, or a conference or event promotion. And this will help lead to more brand awareness and referrals for your firm. What do Asia Law Portal Members receive? Asia Law Portal Membership allows Members to publish up to three pieces of content per month. We upload, format, publish and promote that content regularly – both on our own widely followed social media channels, and among other important LinkedIn and Facebook groups that lawyers and legal services sector professionals, clients and referral sources regularly gather for news and information about law firms and lawyers. Each article we publish contains the logo of the organization or image of the author, along with a firm or lawyer bio, and a link to the firm or lawyer website or profile. Because Asia Law Portal is published on an “active” WordPress platform with a wide social following – your content will over time rank highly in search engine results for the keywords you want your audience to find you for. For more information or to become an Asia Law Portal member, please complete the form below and we’ll respond promptly. As ever, thank you for being a reader of Asia Law Portal. We hope to soon welcome you as an Asia Law Portal Member!